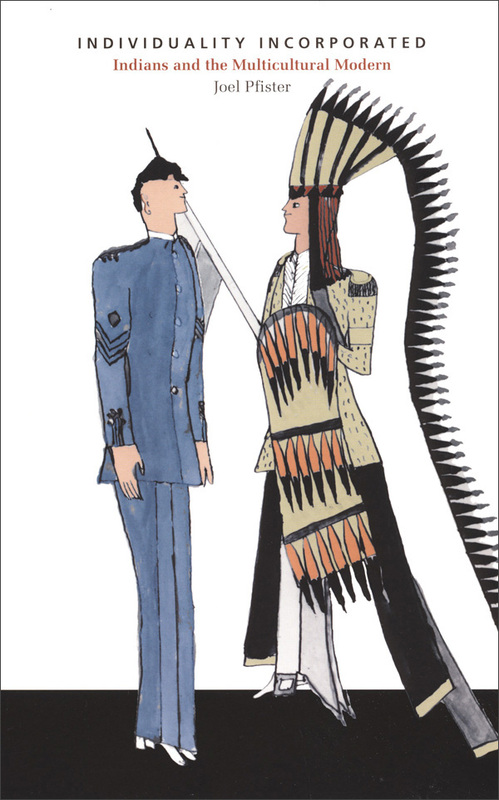 Spanning the 1870s to the present, Individuality Incorporated demonstrates how crucial a knowledge of Native American-White history is to rethinking key issues in American studies, cultural studies, and the history of subjectivity. Joel Pfister proposes an ingenious critical and historical reinterpretation of constructions of “Indians” and “individuals.” Native Americans have long contemplated the irony that the government used its schools to coerce children from diverse tribes to view themselves first as “Indians”—encoded as the evolutionary problem—and then as “individuals”—defined as the civilized industrial solution. As Luther Standing Bear, Charles Eastman, and Black Elk attest, tribal cultures had their own complex ways of imagining, enhancing, motivating, and performing the self that did not conform to federal blueprints labeled “individuality.” Enlarging the scope of this history of “individuality,” Pfister elaborates the implications of state, corporate, and aesthetic experiments that moved beyond the tactics of an older melting pot hegemony to impose a modern protomulticultural rule on Natives. 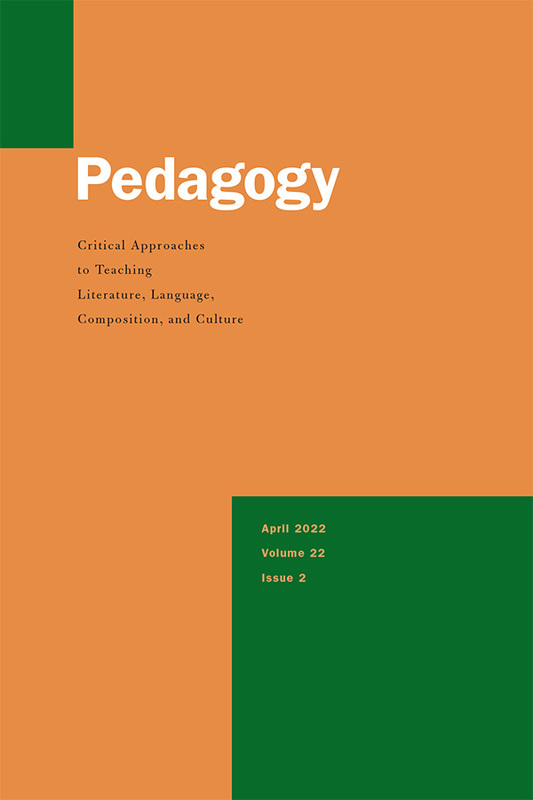 The argument focuses on the famous Carlisle Indian School; assimilationist novels; Native literature and cultural critique from Zitkala-Sa to Leslie Marmon Silko; Taos and Santa Fe bohemians (Mabel Dodge Luhan, D. H. Lawrence, Mary Austin); multicultural modernisms (Fred Kabotie, Oliver La Farge, John Sloan, D’Arcy McNickle); the Southwestern tourism industry’s development of corporate multiculturalism; the diversity management schemes that John Collier implemented as head of the Indian New Deal; and early formulations of ethnic studies. Pfister’s unique analysis moves from Gilded Age incorporations of individuality to postmodern incorporations of multicultural reworkings of individuality to unpack what is at stake in producing subjectivity in World America. Joel Pfister is Professor of American Studies and English at Wesleyan University. 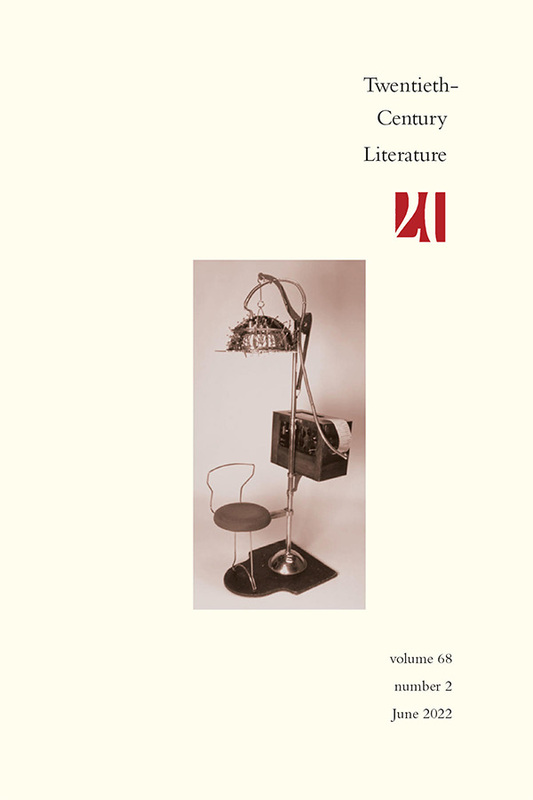 He is a coeditor of Inventing the Psychological: Toward a Cultural History of Emotional Life in America and the author of Staging Depth: Eugene O’Neill and the Politics of Psychological Discourse and The Production of Personal Life: Class, Gender, and the Psychological in Hawthorne’s Fiction.